Here is a story of an initiative, an idea of a place of learning and growth which has come of age – 21 years and is continually becoming. 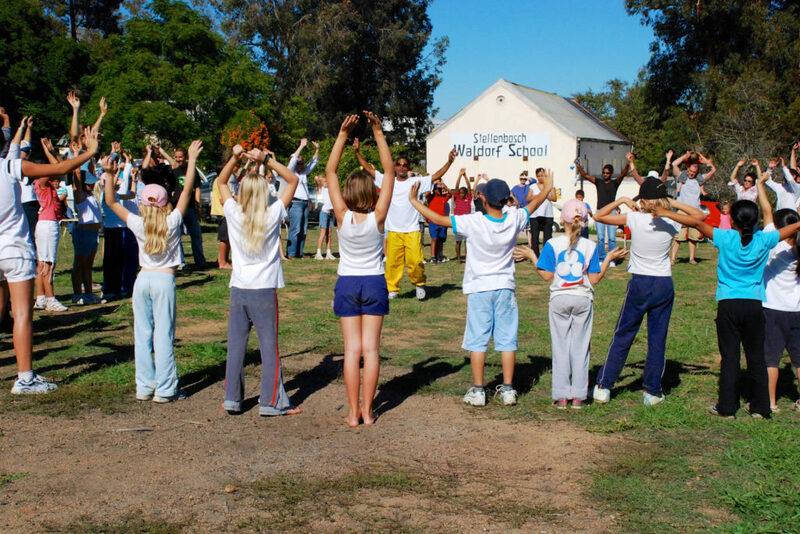 Stellenbosch Waldorf School is now established on the south eastern slopes of the Spier estate and sees children engaged in the full journey of a Waldorf experience. Anyone visiting the school now is unaware of the long and dynamic path which has lead to this door on Santa Road. It is with deep gratitude that we acknowledge the founding impulse of this school. 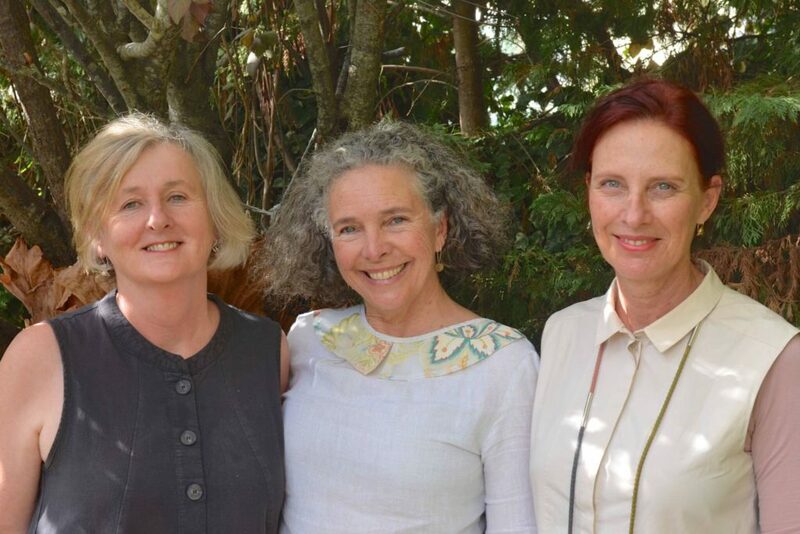 Many years ago, in 1989 to be precise, three parents gathered with a hope in their hearts and a question on their lips, “What would we need to start a Waldorf School in the Boland or Helderberg area of the Western Cape?” These three mothers were Helen van Zyl, Linda Watt and Karen Suskin. Most Waldorf Schools emerge out of the interest and needs of parents who want Waldorf education for their children. 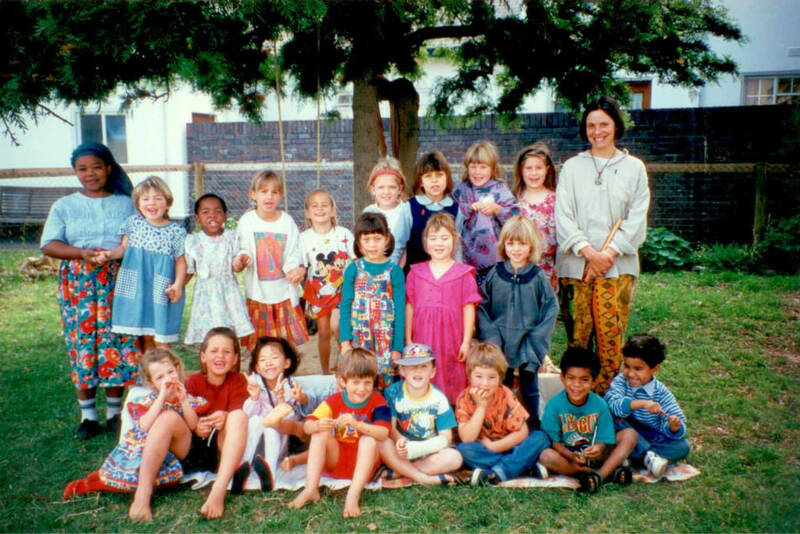 It was no different all those years ago when, out of a deep interest in human-centered, creative education, which would meet the developing child, the Stellenbosch Waldorf School was initiated by Helen van Zyl. Helen, with a group of parents who had young children, came together and offered public talks in the Stellenbosch Library. 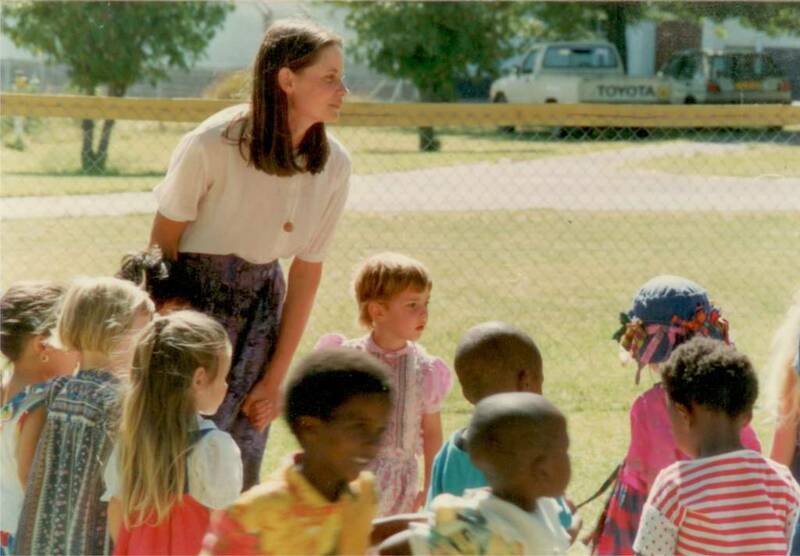 In 1991, the initial thoughts were to develop a fledgling Kindergarten in the Somerset West area. After much planning, conversations and many discussions, meetings and counsel, Helen was advised to “open a bank account for the school”. This was the decisive gesture to ground the initiative and the Honeybush Kindergarten was born. Who would come to meet this emerging school and link arms with these ground-breaking parents as a Teacher, to lead this impulse into the future? In 1992 a teacher was identified by the Novalis College, at that time, and the very first teacher for the school agreed to step into her role. Grethe Botha accepted the task as the school’s first Teacher. Nannie Johannes, a mother of one of the first pupils stepped forward as a volunteer, to be the helper in the classroom. The name ‘Honeybush’ presented itself which held all the qualities of the sun, warmth, growth and love and was indigenous. The Honeybush Kindergarten found its name fertilized by the inspiration of the honey bees. Then came the search for premises. Eventually it was decided to locate the school in Stellenbosch, when a room at Bloemhof Meisies Hoërskool was offered to this emerging new sprout, by the then Principal of the school. And so it began. One can pause to imagine the morning in January 1993, when a group gathered outside the new classroom, humbly furnished with the bare minimum of beautiful natural materials. The parents greeted the Teacher and said goodbye to the young heroes who would take the first steps on an important journey. These first 18 children from varied backgrounds had no idea they would blaze a trail, to be a lighthouse for inspiring, creative education well into the future, in an area in South Africa which was uncharted and sometimes challenging. 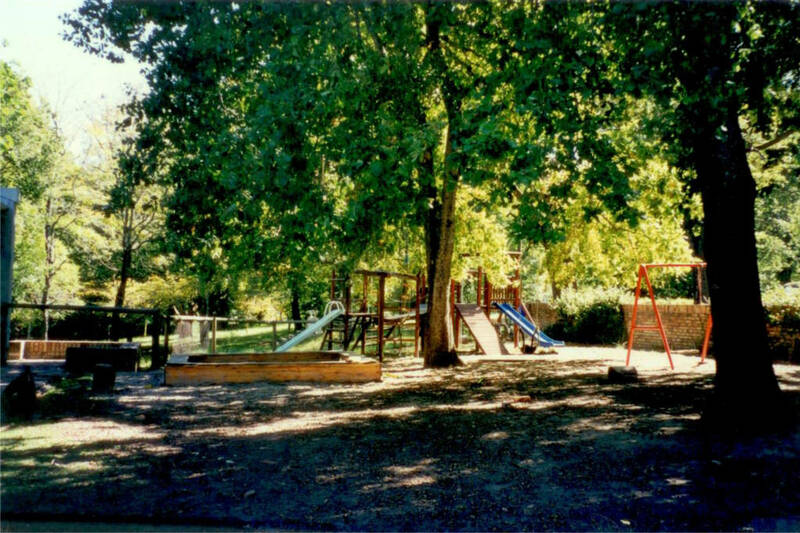 In 1995 the Primary school was initiated by the class graduating from Kindergarten. 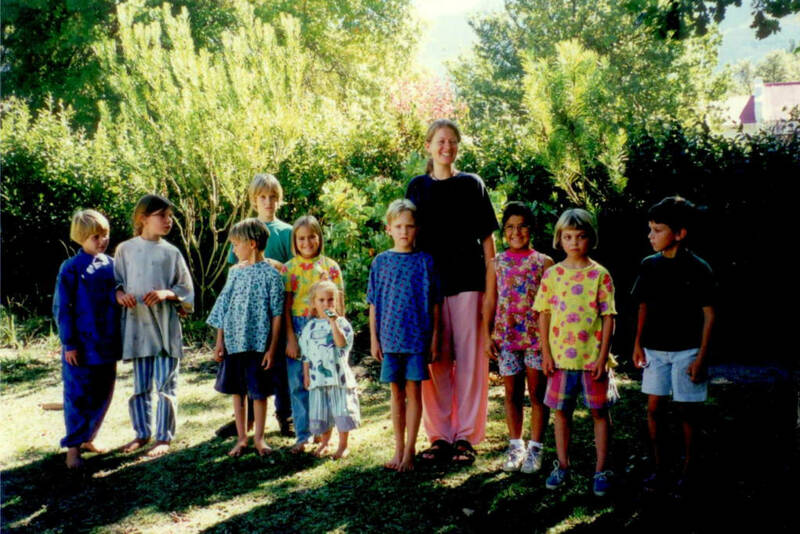 Moving up into the Primary school they bravely took the next step, with the support and courage of the first parents, in yet another act of will in the developmental history of the Stellenbosch Waldorf School. The school had moved from Bloemhof Meisies Hoërskool to a parent’s garage in Merriman Avenue in Stellenbosch. 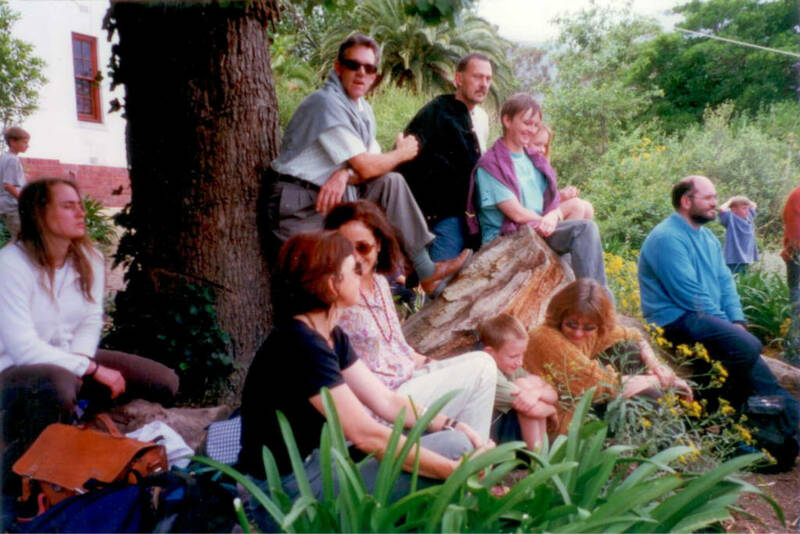 It was then that the relentless search began, to find a home for the Stellenbosch Waldorf School. Everyone who has ever been part of a pioneering Waldorf school will know the energy, activity and sheer faith it takes to address the task of accommodation for a new school. This is where parent involvement came to the fore, and parents became location scouts and negotiators, in order to fulfill the ultimate ideal; a space for the school where roots could take hold and higher strivings feel the generative light of the sun. This is never a straightforward process, as those brave parents in the early years would discover. Nor did they know that there was a long journey ahead, one which would take another 15 years. 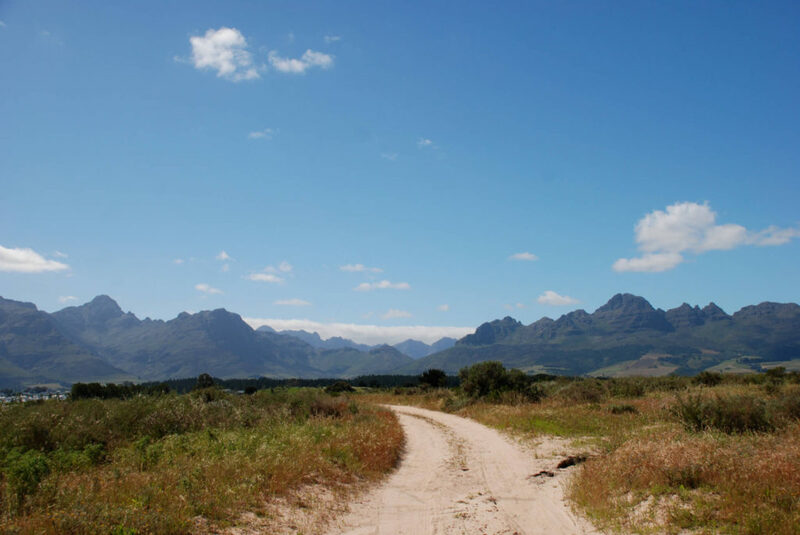 In 1996 premises were found in a research building in the idyllic valley of Jonkershoek.. The school moved from the garage and for two years enjoyed a space held in the lap of the mountains, amongst luscious vegetation. However, this location was not ideal. It was removed from the throng of the livelihood of Stellenbosch and if the school had to evolve and grow, it needed a location which could attract more children and be more visible to the general public. After many trials and tribulations, and much effort by many, a location was found on the R44, on a farm property which was called Tweefontein. Many still have memories of the school there, from 1998 until 2010, which really became a home in an old farm house, barn and stable. These humble quarters offered stability and a good visible location throughout the years of rapid growth into a full primary school and the beginning stages of the high school. Throughout this time, the teacher and staff compliment grew steadily from 1 to 20 and all the children have memories of their class teachers, throughout the years. Some teachers journeyed with them for seven years and others, were taken on life’s journeys toward other places and encounters, marriages and their own children. All the time the impulse grew, strengthened, dealing with storms and even falling trees, but grow it did. A striving faculty and management, together with dedicated parent focus, carried the school closer and closer to finding a place and a space it could call home. 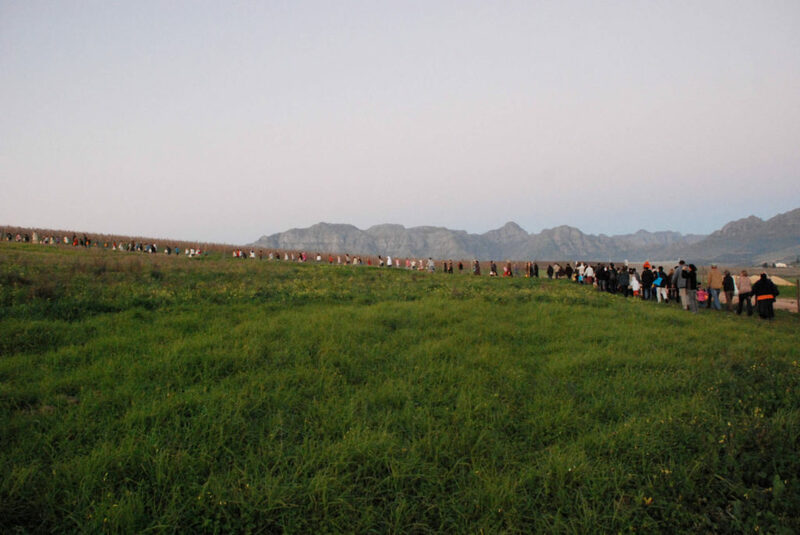 In 2010 a confluence of hard work and beneficent offering assisted the Stellenbosch Waldorf School to arrive at its current location. Now located on the south eastern aspect of the beautiful Spier Wine Estate, settled on a spacious campus, there are many who only know these school grounds, and the past nomadic roaming is remembered by very few. The school has always had a rural charm and attracts students from the diverse Winelands area and further to Somerset West, Strand, Gordon’s Bay, into the Northern suburbs, Paarl and Franschoek. Since the High School development, students come from Zenzeleni Waldorf School in Khayelitsha and Gaia Waldorf School in Pinelands (primary). From a relatively small farm school we tripled our enrollment and staffing since developing into a High School in 2009. 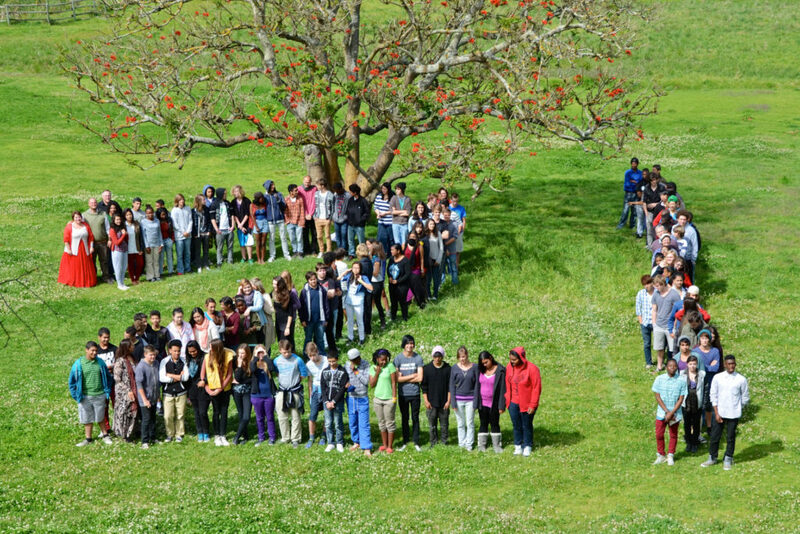 In 2014 Stellenbosch Waldorf School came of age as it turned 21 years old and duly bid farewell to its first high school students, 21 Class 13’s who created the possibility of the full spectrum experience from playgroup through to the end of high school.